There's no doubt about it: Anti-ageing products are becoming an ever more popular choice of product for men. 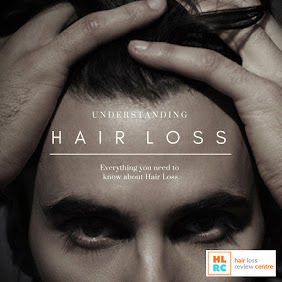 In fact, after hair loss, it's ageing skin that men worry about the most, and it's a pattern that usually occurs when guys creep into their thirties. 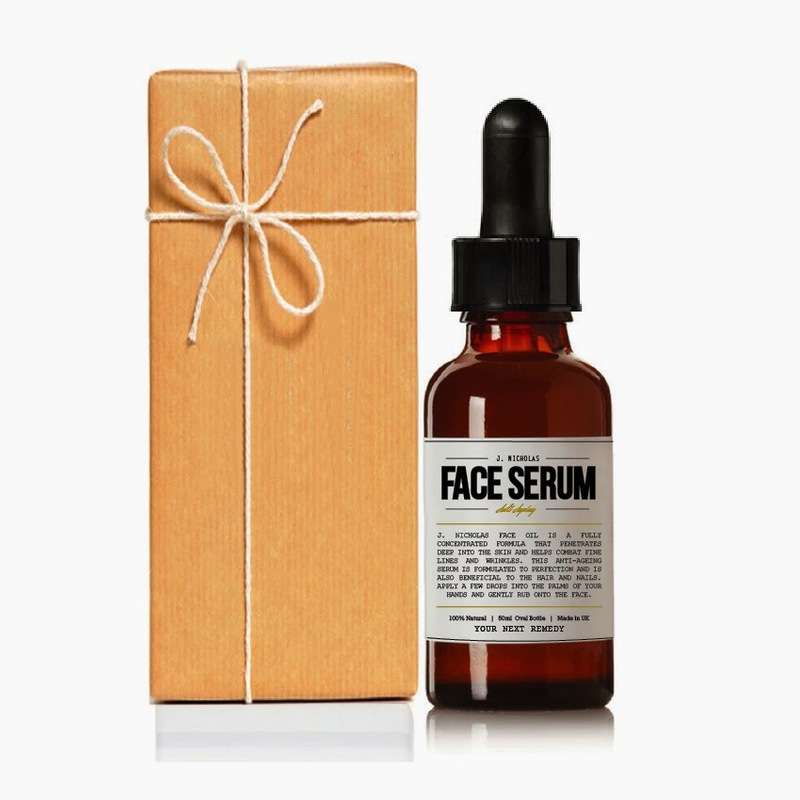 Developed as part of the stunning new J. Nicholas beauty brand, Face Serum is a concentrated, anti-ageing formula bursting with highly potent plant oils and extracts. This face, neck and decollete serum replenishes lost moisture by penetrating into deeper layers of skin to actively erase fine lines and wrinkles. 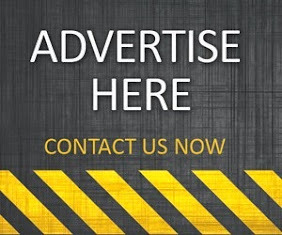 It is suitable for men and women of all ages as it adapts to skin's individual needs - it targets extreme cases of dryness, sun damage, uneven skin tone, sensitivity, blemishes, hormonal imbalance related problems. It stimulates cells to function normally through high concentration of vitamins A,E,C, minerals and essential fatty acids. A true food for skin. 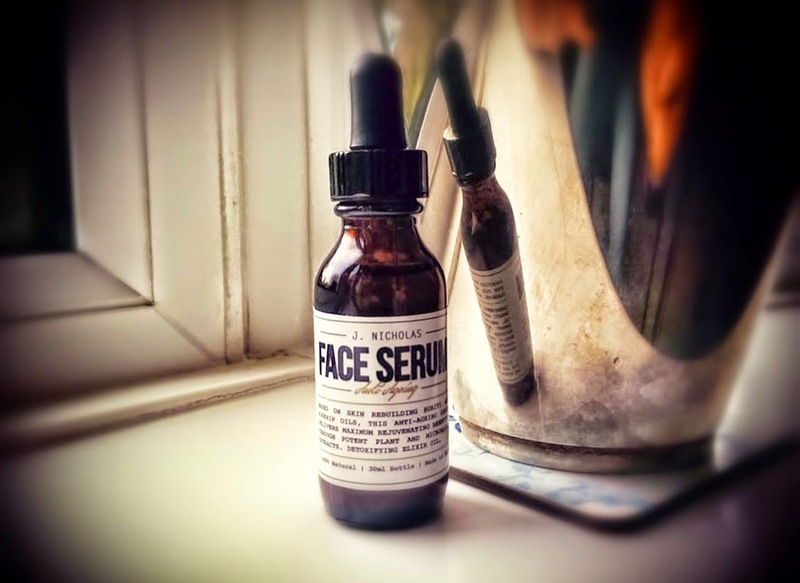 If you're looking for an innovative, new skin serum with a potent blend of anti-ageing benefits, then consider J. Nicholas Face Serum. This fast absorbing, orange coloured serum smells divine and lasts the distance. This naturally formulated liquid is a perfect solution for ageing skin that is in desperate need of a lift.